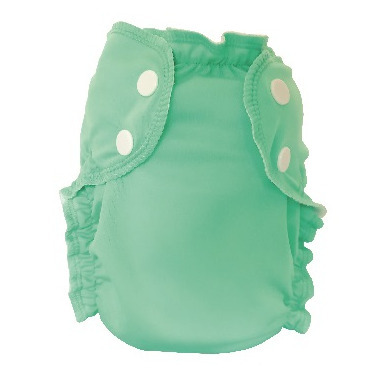 Love this swim diaper. I used size 1 for over a year and just got size 2. Itâ€™s very customizable and not bulky at all. These work really well to contain any waste, but the sizing it way off. The size 1 was so tight on the legs well before my baby hit the upper end of the weight range and she is not that chunky.